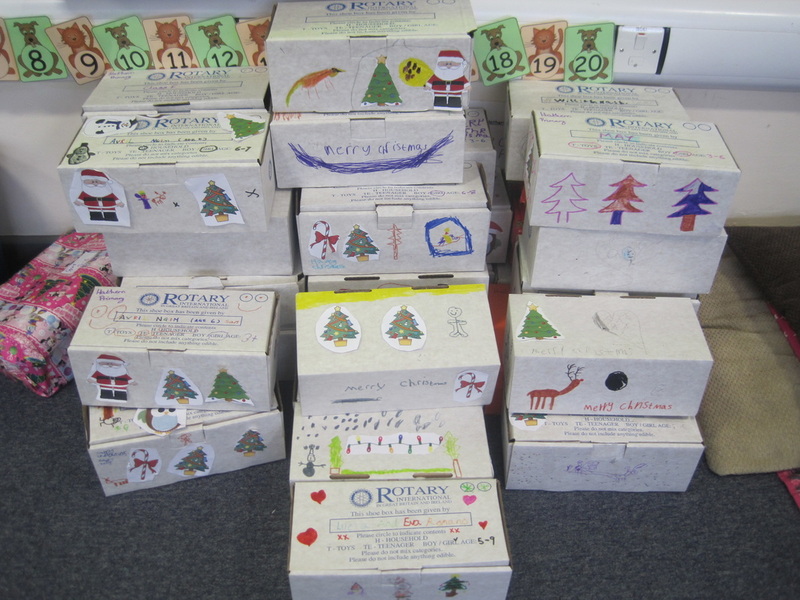 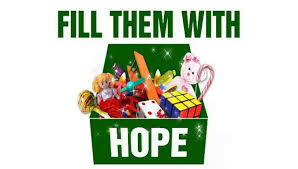 We would like to thank all the staff and children who supported us with the Christmas Shoe Box appeal. 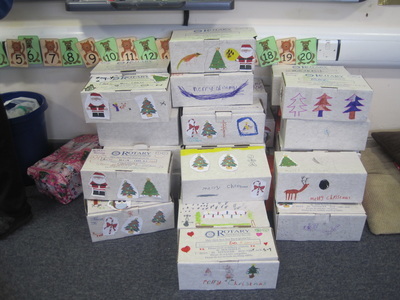 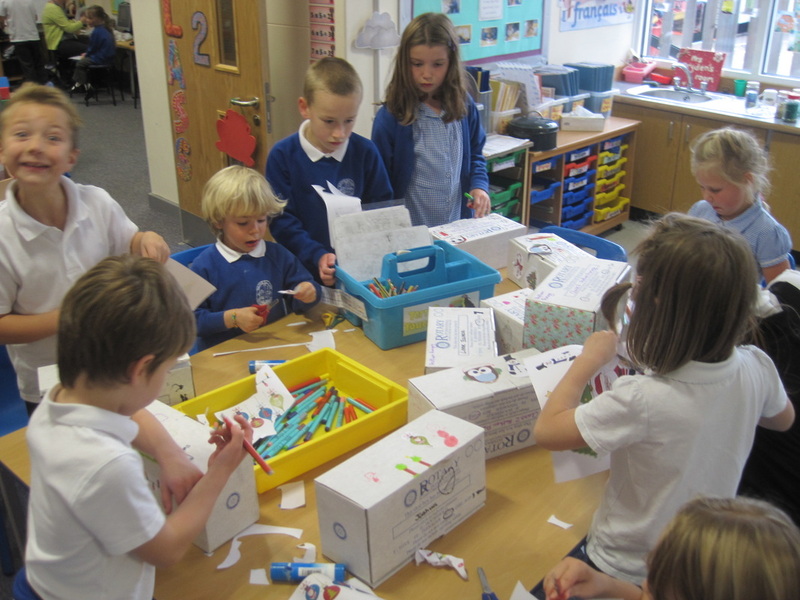 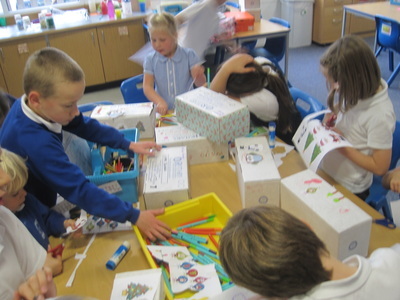 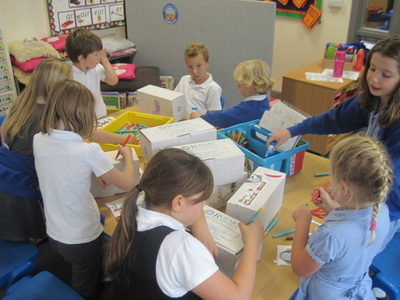 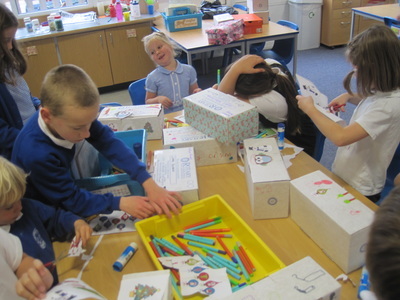 Our aim was to collect 12 boxes- 2 from each class. We managed to make 33 boxes from all the children's donations. We are so pleased and grateful to everybody that helped us and have even received a special thank you card from our local church.